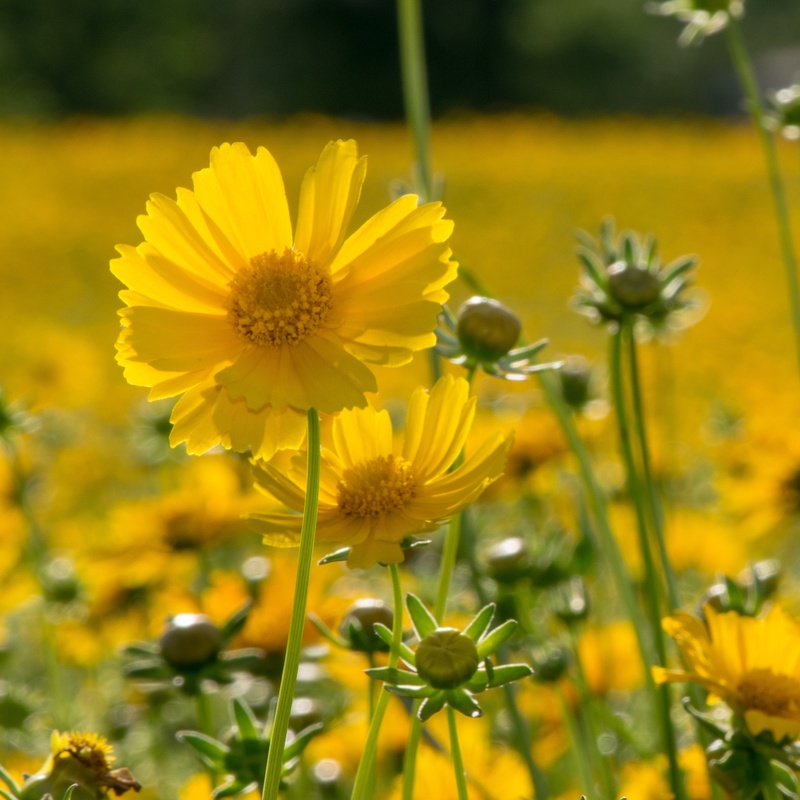 Nothing is more beautiful than a field of wildflowers in bloom, but the benefits go far beyond what the eye can see. 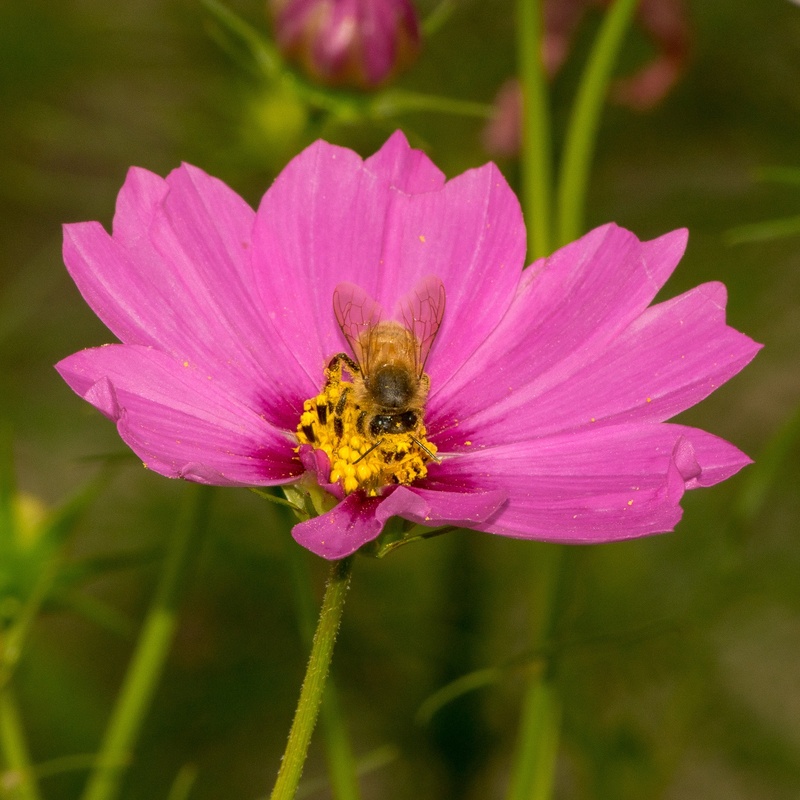 Wildflowers support the native pollinators which are critical for successful crops and putting food on our tables. 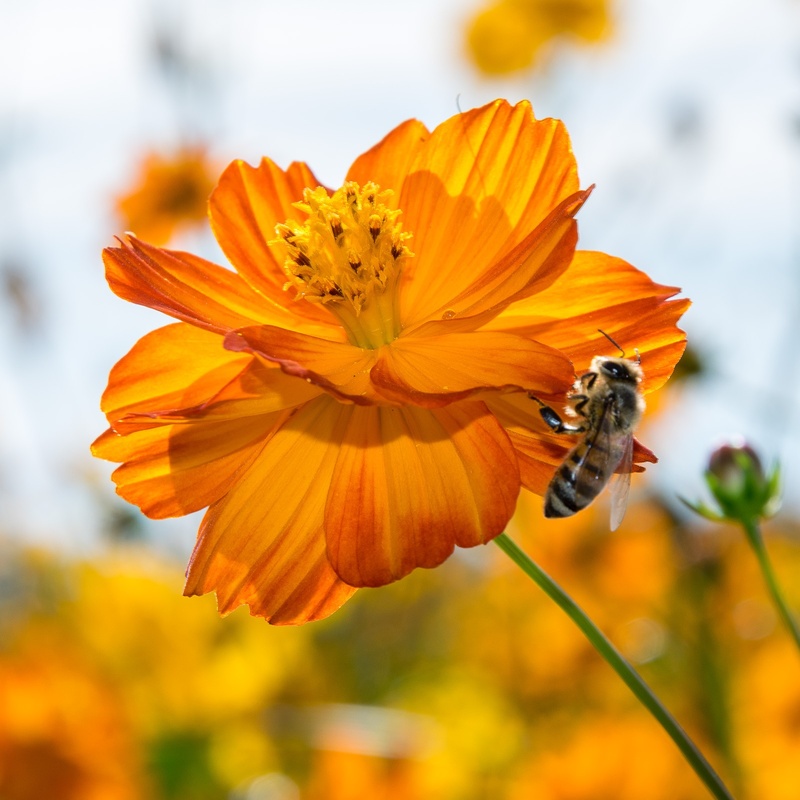 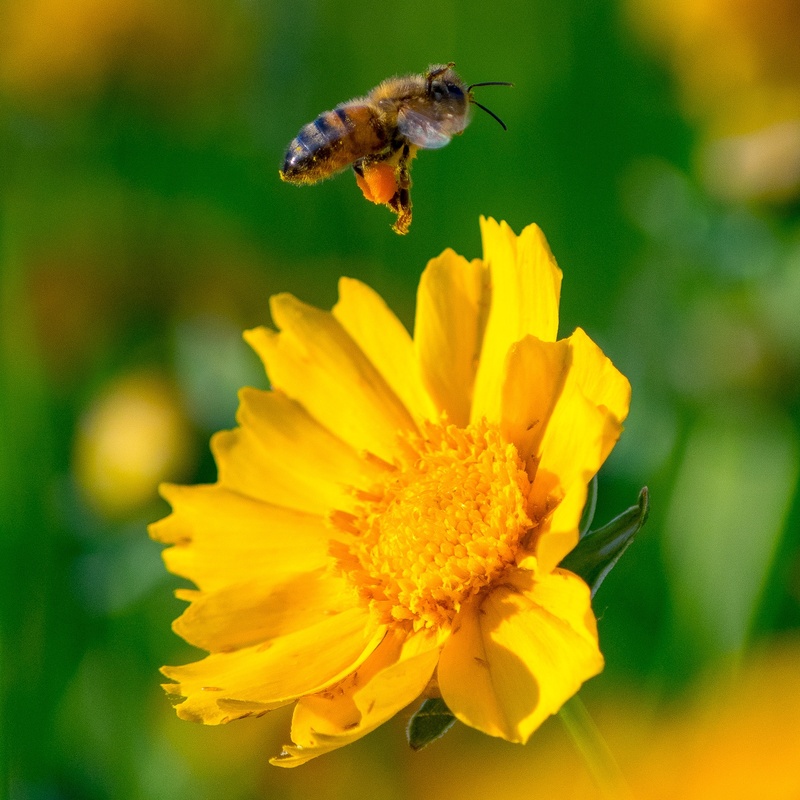 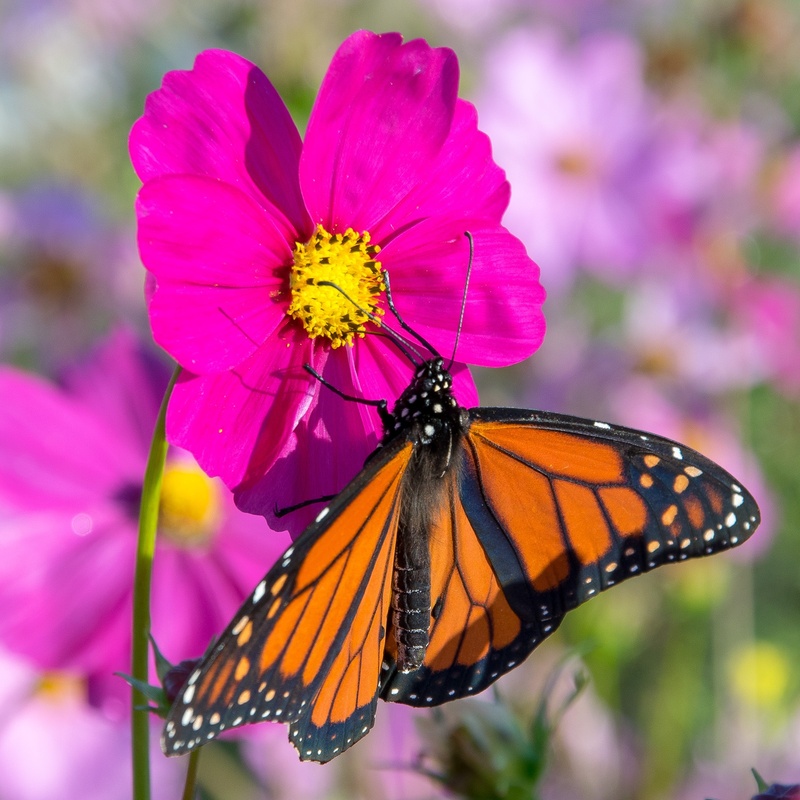 With proper planning, different wildflowers can be planted so that you, the bees and the butterflies can enjoy beautiful blooms from spring to fall. 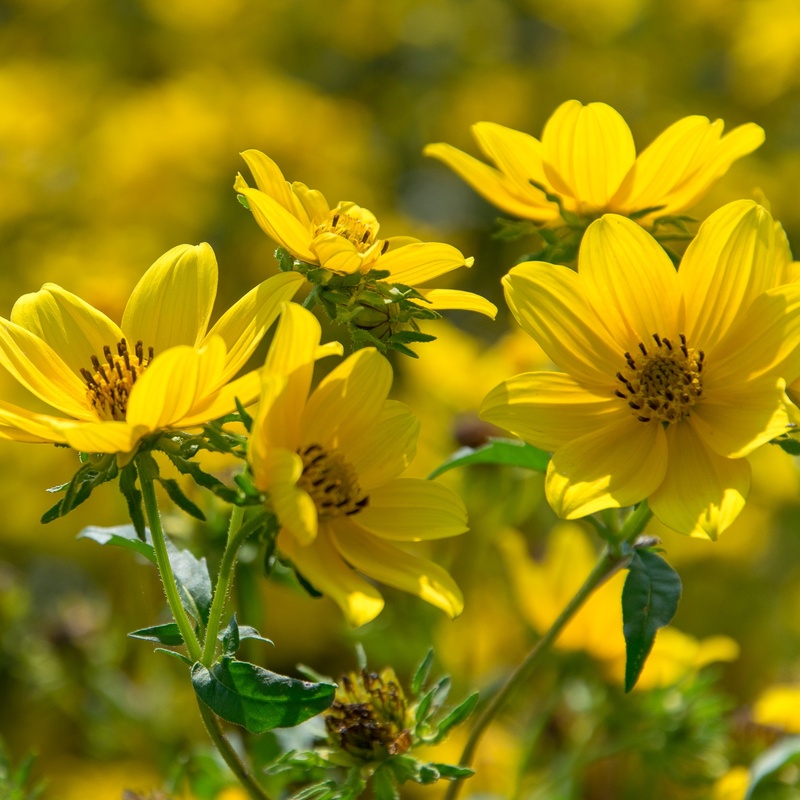 Information on the recommended planting time, planting depth and seeding rate for each variety as well as photos of the plants in full bloom is provided on the plant webpage. 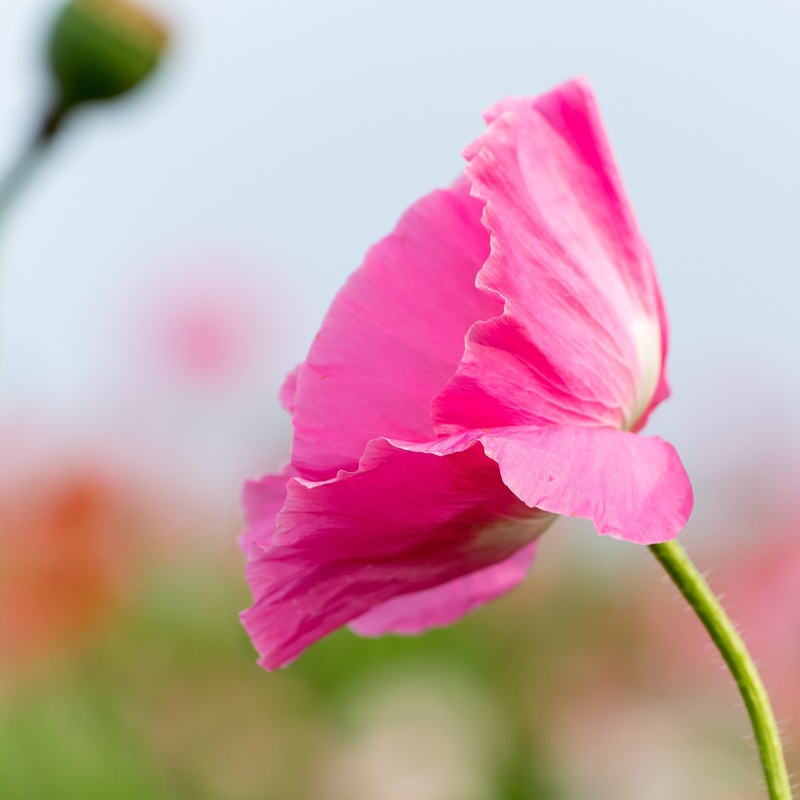 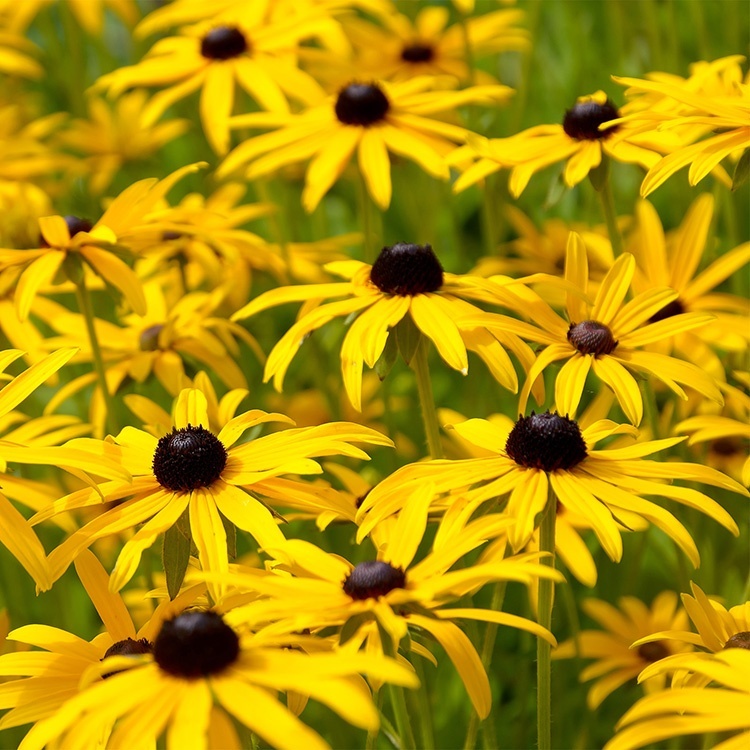 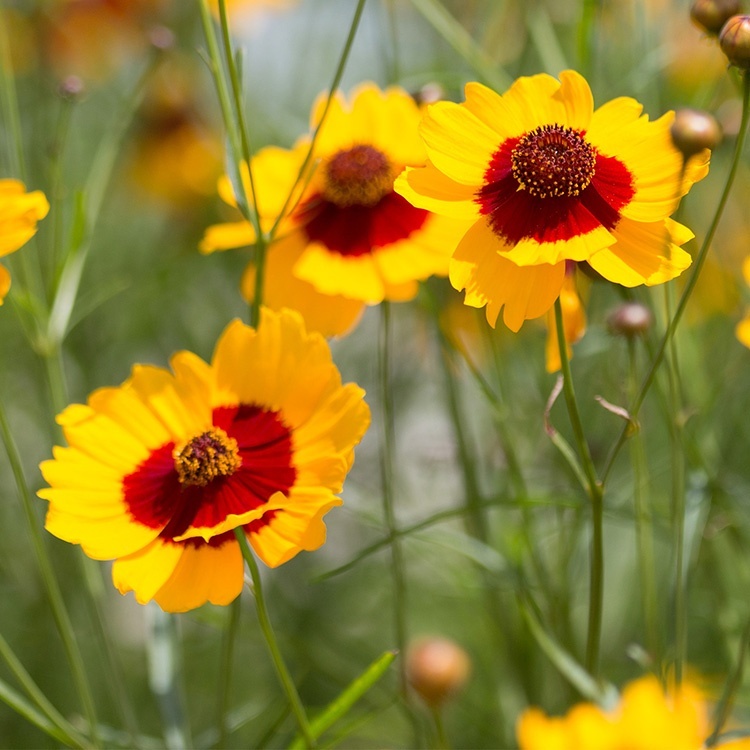 For planting tips, please see our Growing Guide. 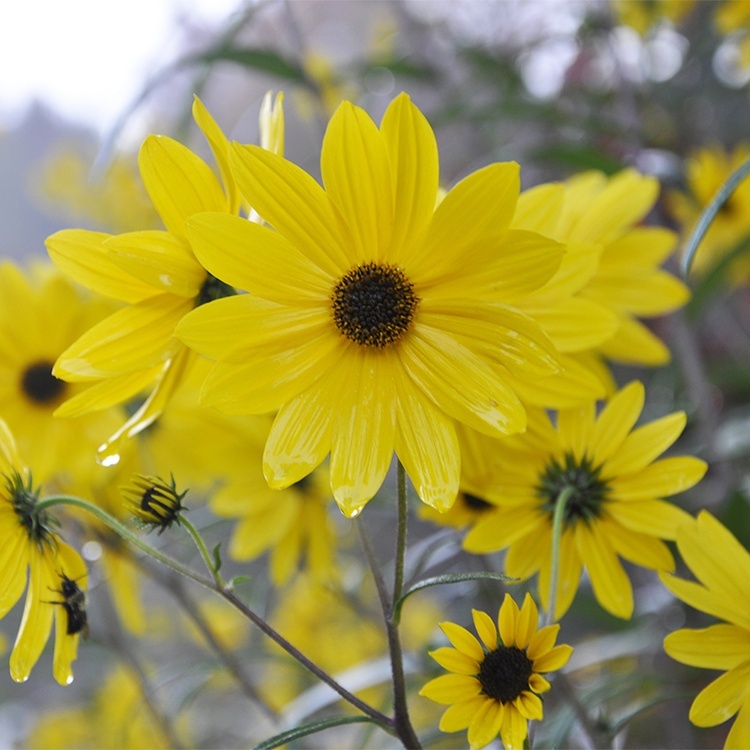 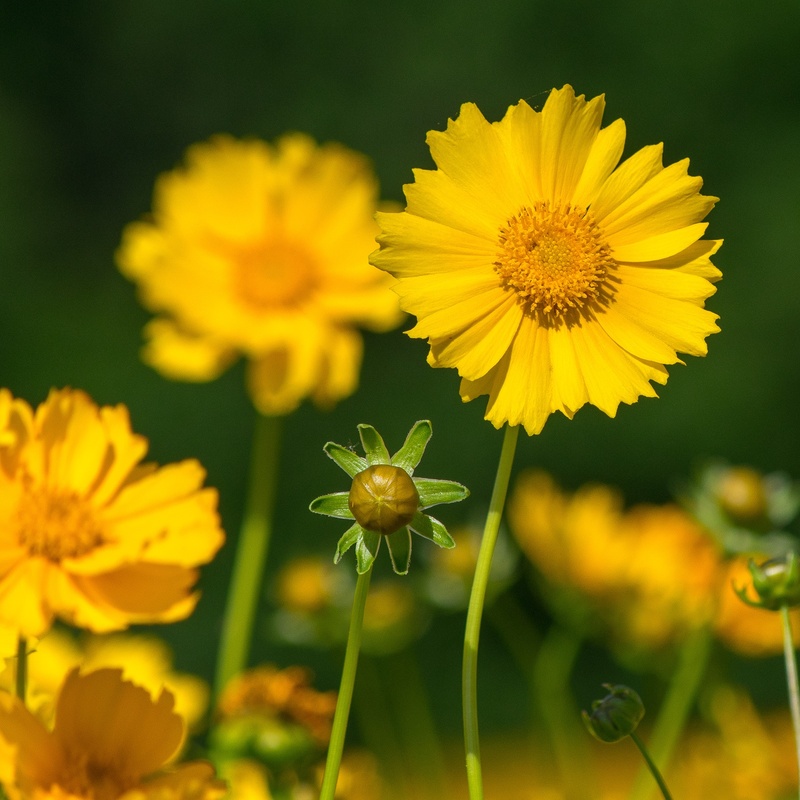 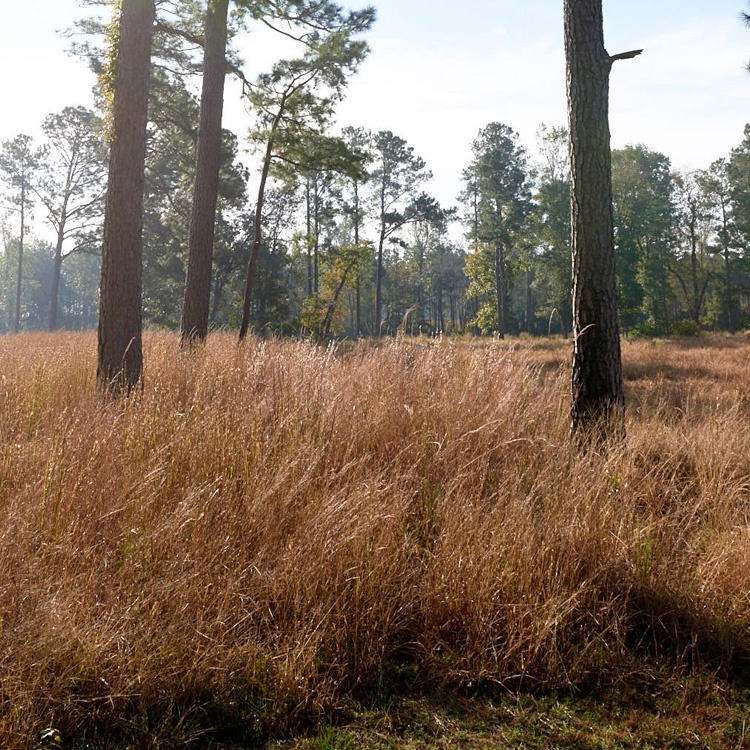 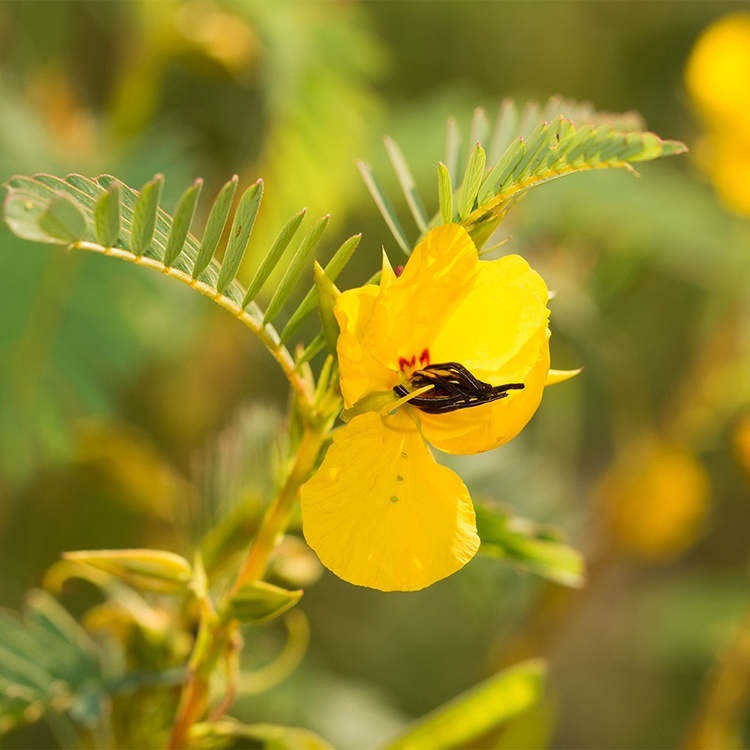 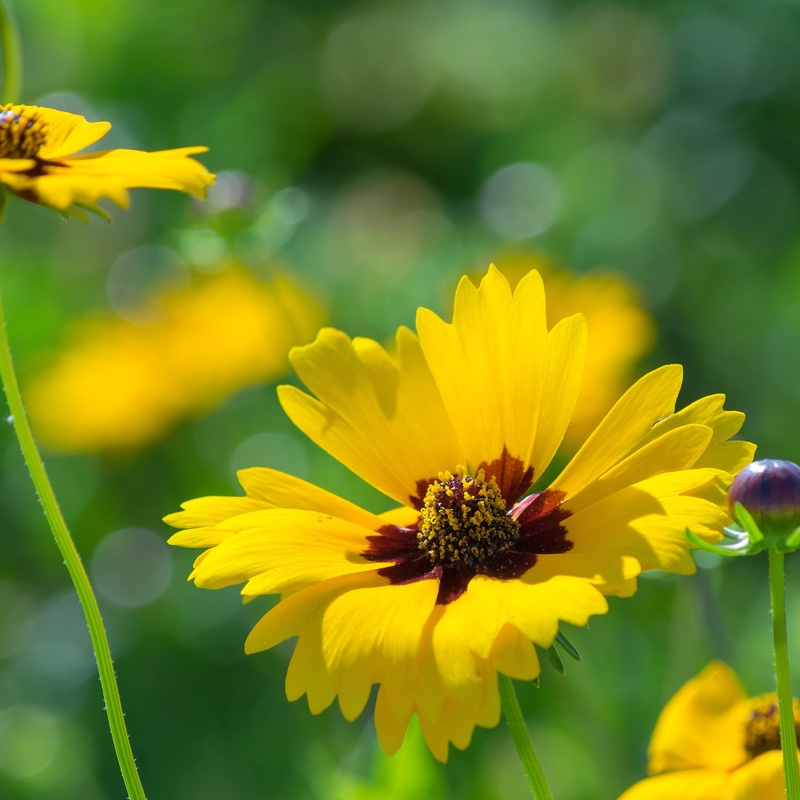 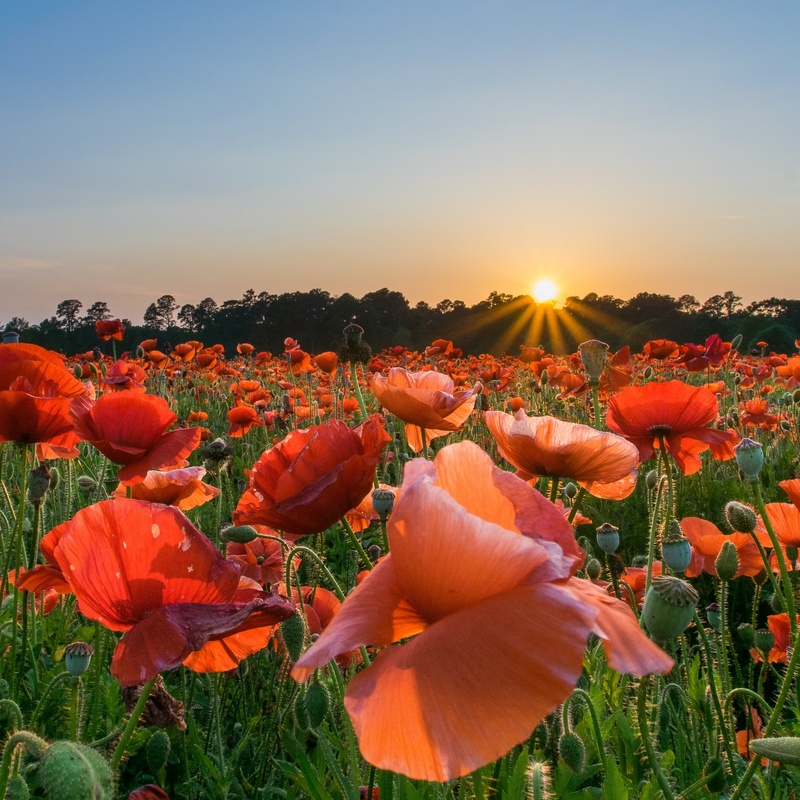 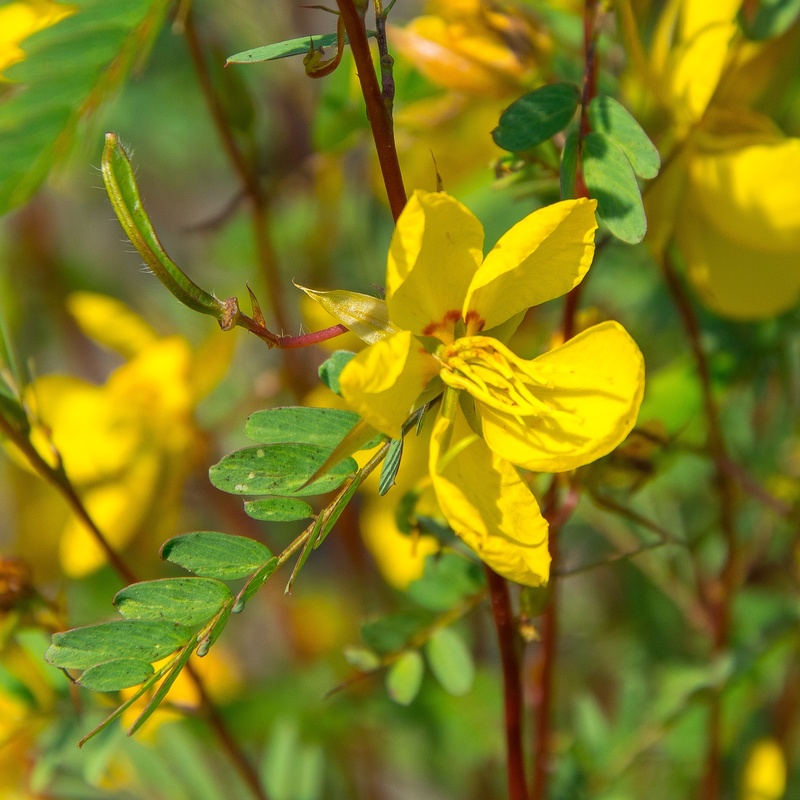 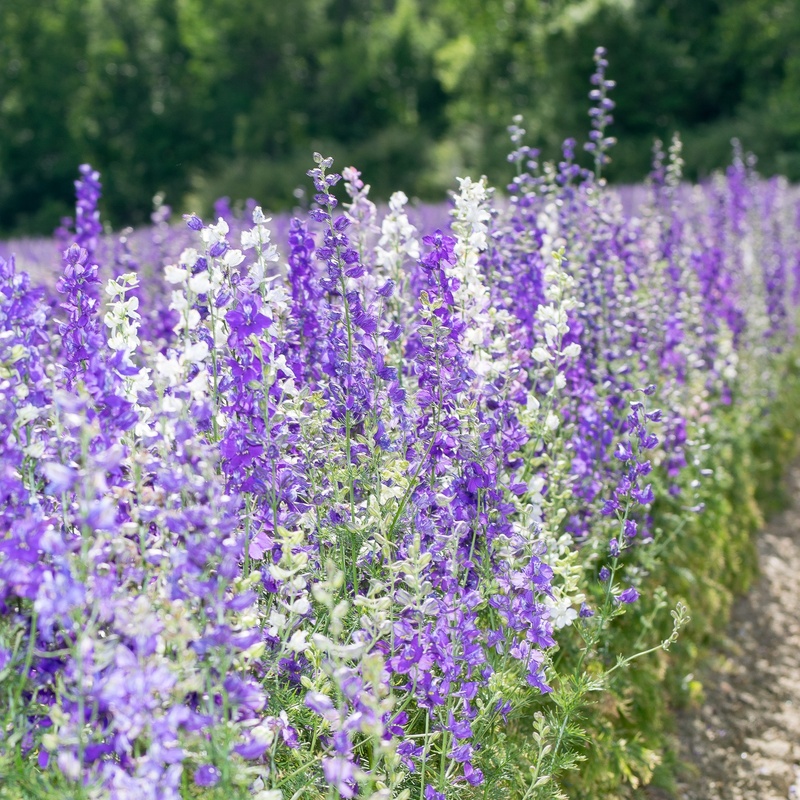 Wildflowers can be successfully grown in many areas of the country, and planting time can vary based on the plant hardiness zone in which you live. 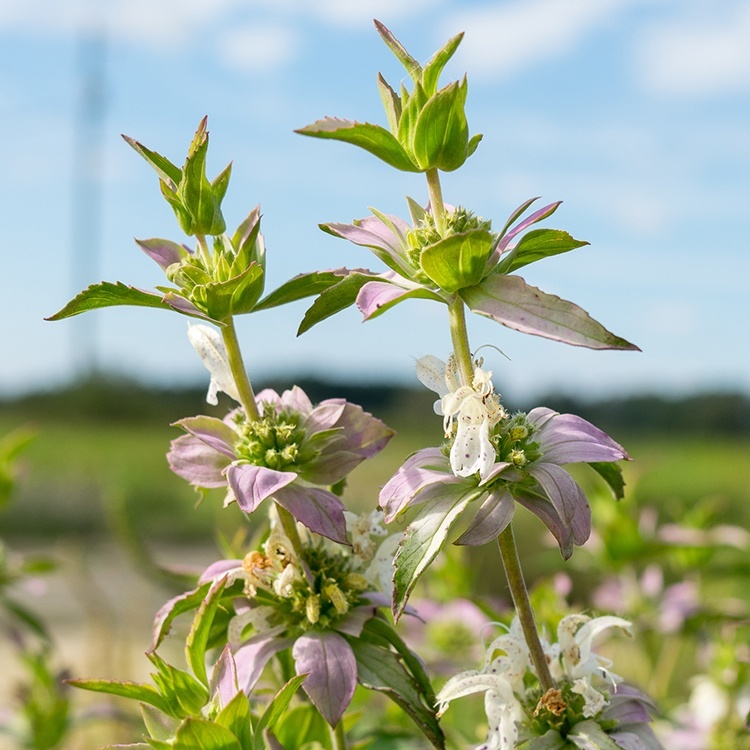 To learn more about plant hardiness zones, visit the U.S. Department of Agriculture website to use their interactive GIS-based map.